The Kent County Showground is set in an area of outstanding natural beauty on the North Downs. It was the home of the former Detling Airfield which saw action during World War Two. Enjoy all the Garden of England has to offer when you attend our Detling Fair. 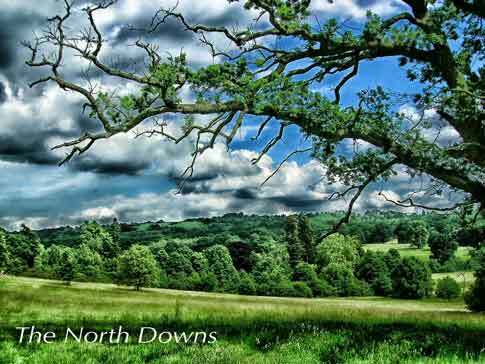 With plentiful walks, woodlands, wildlife and wonderful places to visit the North Downs is a truly beautiful area. Nearby Maidstone is Kent’s county town and features much to see and do, including the historic Leeds Castle – named the "loveliest castle in the world". Why not make a weekend of it and stay locally to enjoy our fair and all the garden of England has to offer.